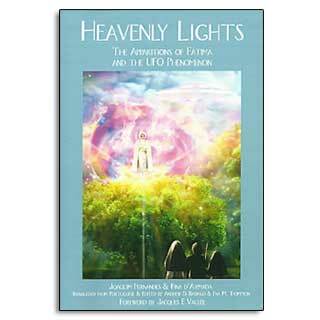 This book tries to find a link between the famous Fatima apparitions aka “The Miracle of the Sun” on October 13 in 1917 and a close encounter with a UFO. Although it may be far-fetched, the authors might have a case, since a lot of properties have a striking similarity with modern UFO cases. The authors were able to interview a few of the 50.000 (!) witnesses and tracked newspaper articles, weather reports and written letters from witnesses to their relatives. This book is part one in a trilogy about the subject.